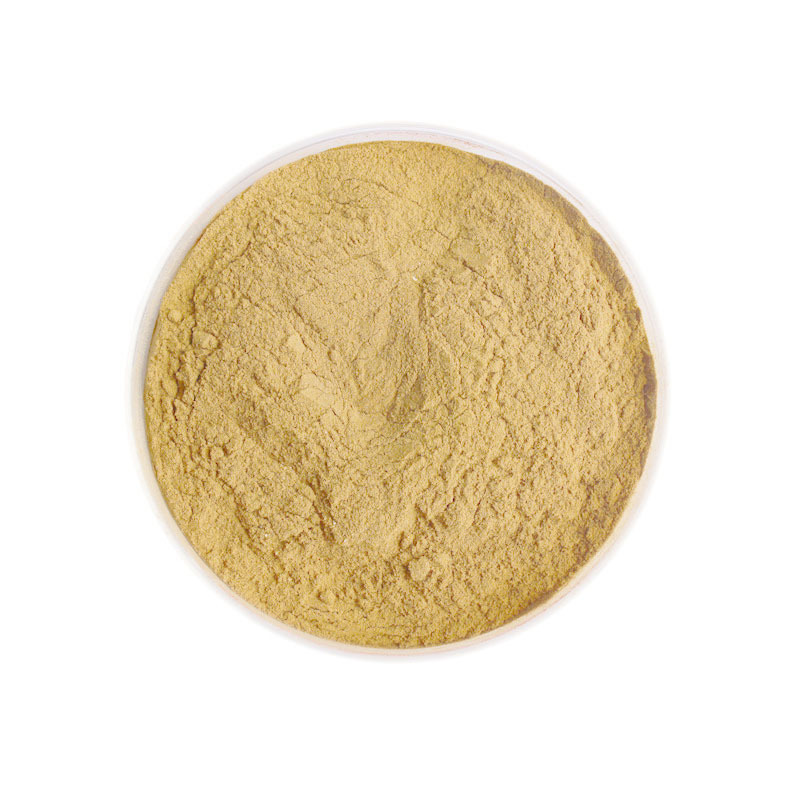 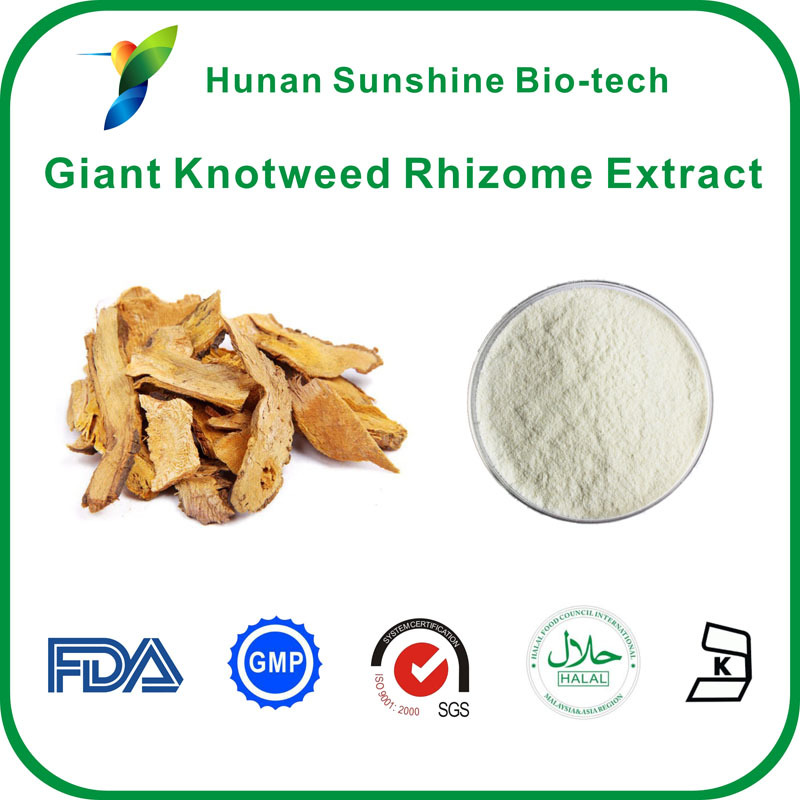 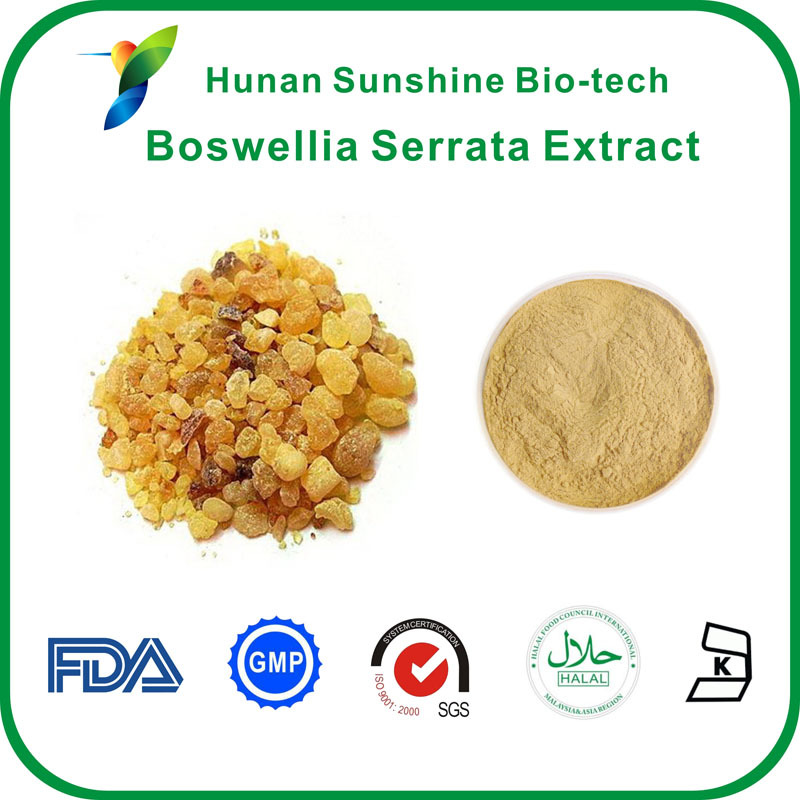 4.Boswellia serrata extract powder is used for treatments of stomachache due to emotional depression and the hyperactive liver-qi attacking the stomach, often with rhizoma cyperi and Radix Curcumae. 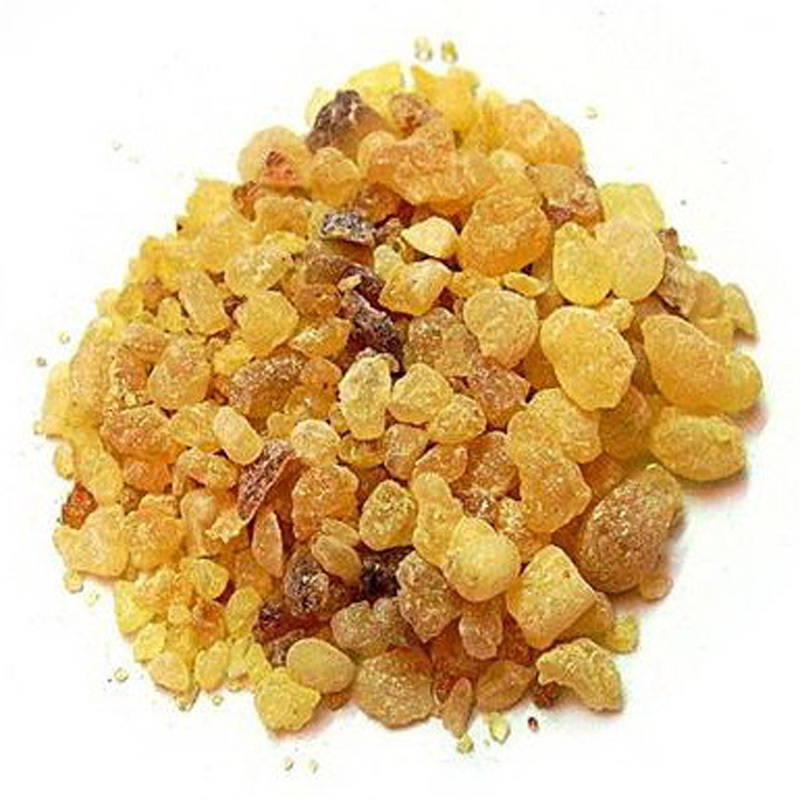 1.Used for bleeding sore and chest abdominal pains caused by blood stasis, often with myrrh. 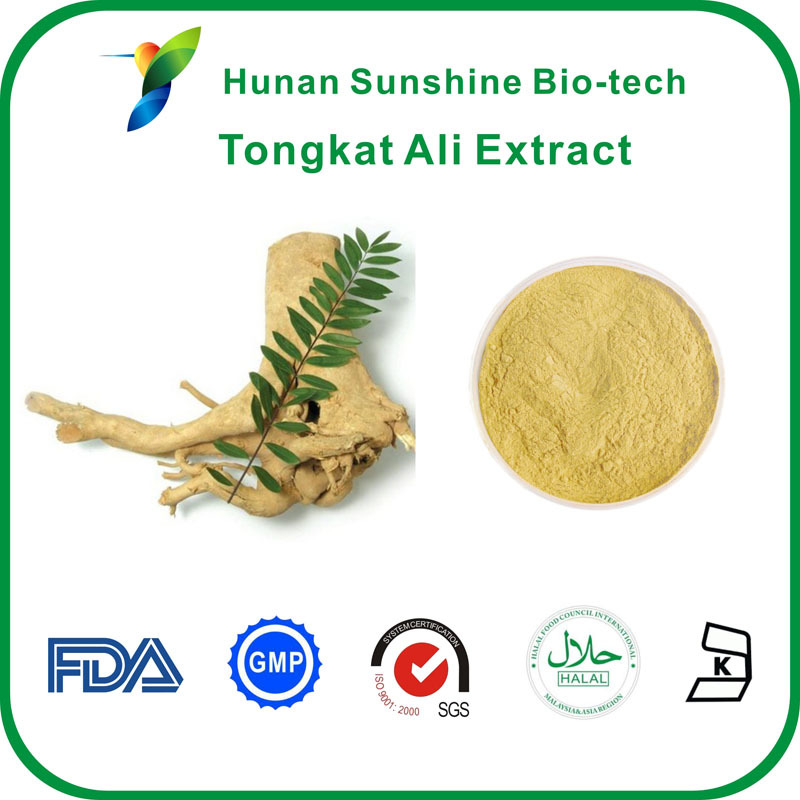 2.Used for treatments of stomachache due to emotional depression and hyperactive liver attacking the stomach.